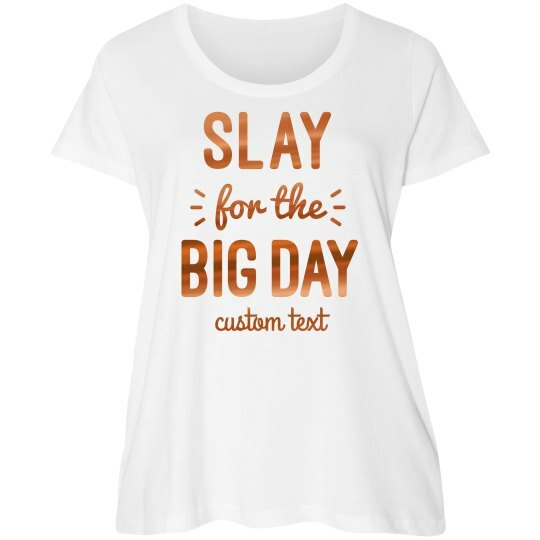 This plus size tee is part of the Just My Size collection from Hanes. For 25 years, Just My Size has been an industry leader in the plus size aparel category. This is your favorite cotton tee, styled to flatter your figure! Just My Size is specially cut for your curves, with an updated neckline and flattering non-chafe side seams.